Did someone say Giveaway?? Yes we did! 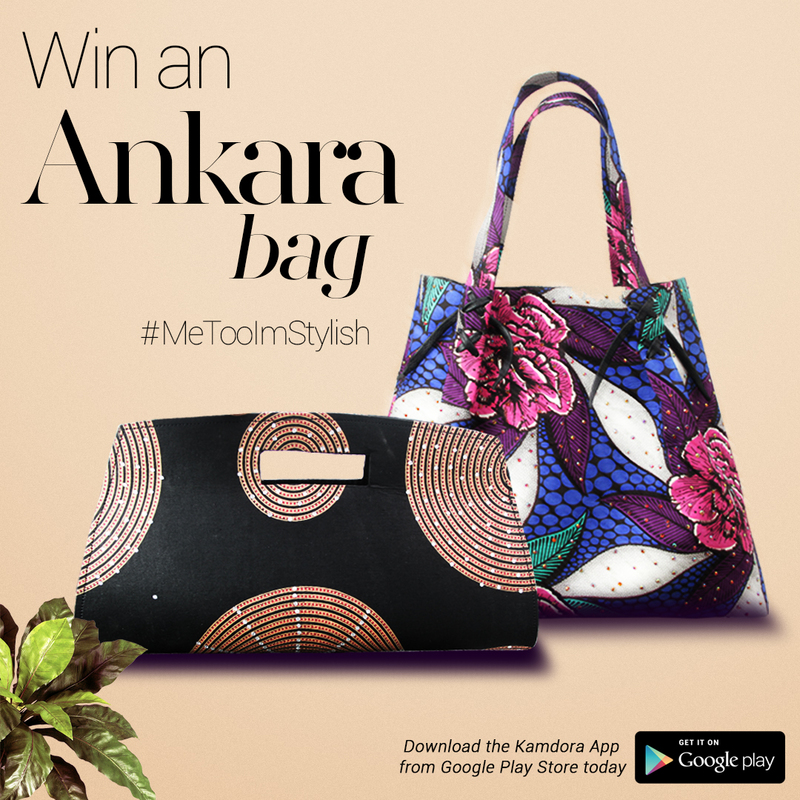 Open the app and go to this article inside the app (Hint: It’s under the blog section), then leave a comment about why your Ankara Style is on point! Winner must be available to pick up the bag from Lekki Phase I, Lagos. Should I Wear High Heels On My Wedding Day? Ankara Styles #279: Team Slayers! My ankara style is so on point because it’s a creative way of putting colours together. It’s a fabric that you can do all sorts of things with and I’m so in love with it because it depicts african beauty. Africa indeed have the most beautiful women in the world, women with outstanding kind of beauty, beauty inside out. My Ankara style is on point because it depicts the style of an African women. My ankara style is on point simply because it adds colour to outfit, corporate or casual, my ankara slays. Mmuah!